Want To Bring Your ESA? Here Are The Rules You Should Know. Emotional Support Animals (ESA) are animal companions that are believed to bring their owner or handler relief from a mental disability and also help alleviate its symptoms. These animals play a major role in the lives of people who are dependent on their pets for emotional support and healthy functioning. This means keeping their pets in close proximity at most times, including in public places, is important. Unfortunately, the Americans with Disabilities Act (ADA) does not give permission for Emotional Support Animals in public places, that restrict pets. These include shops, restaurants, hospitals, theaters and government buildings. The Act strictly allows only “service dogs” that are professionally trained to carry out tasks that are directly related to their owner or handler’s disability. Examples include guiding a blind or deaf person and alerting when it is time to take medicine. Keep in mind that even a helper monkey or a cat is not considered a service animal by ADA. The ADA only considers dogs as service animals. In rare circumstances, the ADA permits individuals with physical disabilities to use horses in order to perform certain tasks. However, this does not mean you cannot take your Emotional Support Animal anywhere. The rule only applies to places that have a strict “no pets” policy. Places that are pet-friendly will allow your emotional support animal to tag along. To avoid any inconvenience at the last minute, it is a good idea to check the establishment’s policies and make proper arrangements with the management when reserving a table or booking a room. 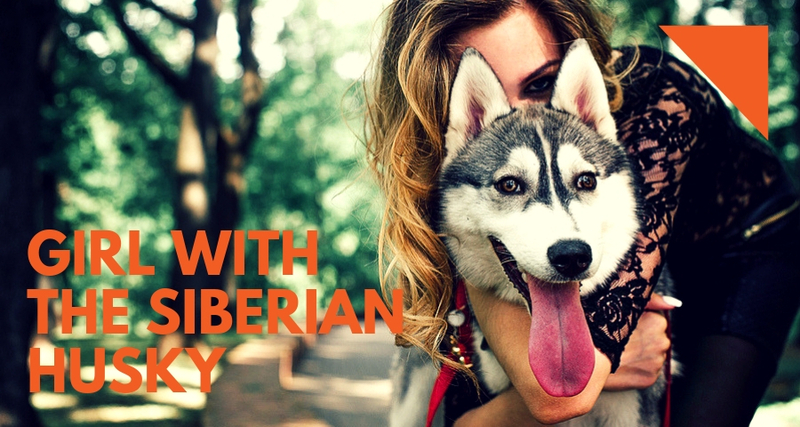 If you are not sure about the policies of a certain public place and don’t want to go through the hassle of inquiring, it is better to just stick with places you know are pet-friendly. When it comes to hospitals, special arrangements can be made on a case by case basis. First things first, you need to decide whether your ESA is in a condition to be taken to a public place. Even if the place is pet-friendly, you don’t want to make a mess and cause a scene. It is therefore important that you decide beforehand if bringing along your pet will be a good idea. 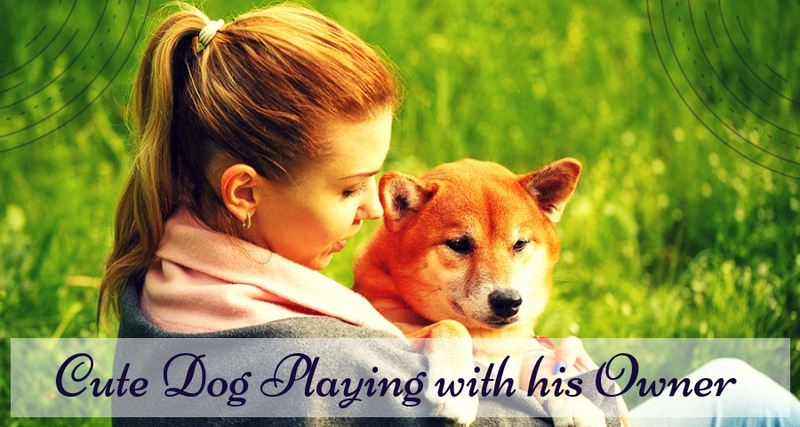 See if your pet is healthy, in a good mood and not going through any aggressive phases. Also, if you have a snake or other similar animal for an ESA, bringing it along to a public place might not be the best idea. Stack up on essentials. Ensure you have plenty of food and water stocked for the both you to avoid episodes of tantrum. Make sure your pet is wearing an ID collar before bringing it to a public place. Today, microchips are preferred over ID tags as the latter can get lost easily and are not even convenient on certain animals. Since April 2016, microchips for pets have become a legal requirement, and will be your best friend in case your ESA is stressed out and manages to escape. Because, after all, emotional support animals are not service animals and therefore not trained to always maintain their best behavior. Always keep ESA emergency contacts at your fingertips. Look out for the nearest vet in the area you are visiting and note down their address and phone number so you can know exactly where to go in an emergency. These are some guidelines that you have to follow when taking your ESA to a public place, especially those that do not generally allow pets.